If you want to get better at how you lead and find it difficult to commit to a long program, our Practical Leadership Short Series gives you 3 sessions to help you re-write your leadership story. We hear so often from leaders that you are frustrated with trying to get your message across, engage and inspire your teams in change, and have a bigger impact in your organisation. So, we’re offering you a deep dive on 3 core aspects of successful leadership: building personal presence, directing productive conversations and influencing for change. 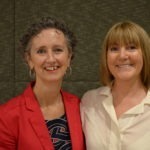 The Practical Leadership Short Series is 3 sessions of learning and interaction with a small group of leaders from across the health, aged and community care sector. Each session explores a core aspect of leadership through a 2.5 hour interactive workshop, giving you tools and practical strategies to help you survive, and thrive, in today's challenging leadership environment. If you find yourself feeling invisible in your leadership role, frustrated that your contribution is frequently overlooked, then this session will boost your confidence. You'll learn techniques for grounding, public speaking and showing up authentically, so you have the personal presence that allows you to attract the attention you want. If you often find yourself at a crossroad in the conversation, unsure how to move it in the direction you want, then this session will help you speak up. You'll learn conversation preparation, contribution and recovery techniques, and how to converse honestly, engage your audience, and achieve the best possible outcome. If you feel worn out trying to inspire your team to create and implement sustainable change, then this session will show you how make your difference with impact. You'll learn key change tools and strategies that will help you lead change that really moves the improvement needle, engages your team and sticks. Places are limited to 12 people per session so that you have the best opportunity to discuss the content and interact with this motivated group of leaders. 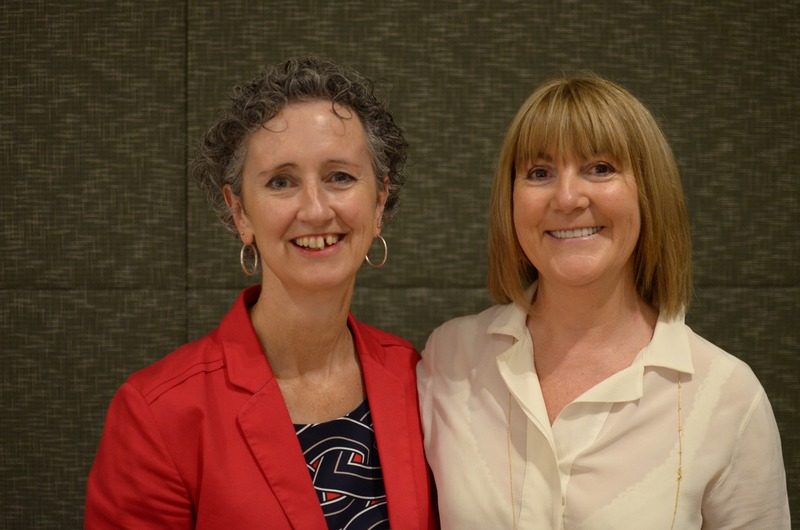 The sessions are facilitated by Veronica Strachan and Lesley Thornton who have a life long love of (and a stack of experience in) leadership and change in the health, aged and community care sectors. We're busy providing tailored programs for health service teams onsite at present. The next public course is scheduled for early 2018. Get in touch if you'd like to hear more. Ready to book your ticket? Click on the button. We're excited that you're taking the step to re-write your leadership story, and we can't wait to share the sessions with you.